Northwich is the safest large post town in North West England, according to a recent study by consumer-research group ValuePenguin. Those living in the CW8 and CW9 postcode districts (which include Northwich, Wincham, Hartford, Weaverham, Castle, Greenbank, Lostock Gralam, Rudheath, Leftwich, Davenham, Kingsmead and Antrobus) are less likely to be the victim of a violent or property crime than residents of other large NW post towns, according to data collected between March 2016 and March 2017. A post town is any town that has its own postcode or a main branch of the Post Office. 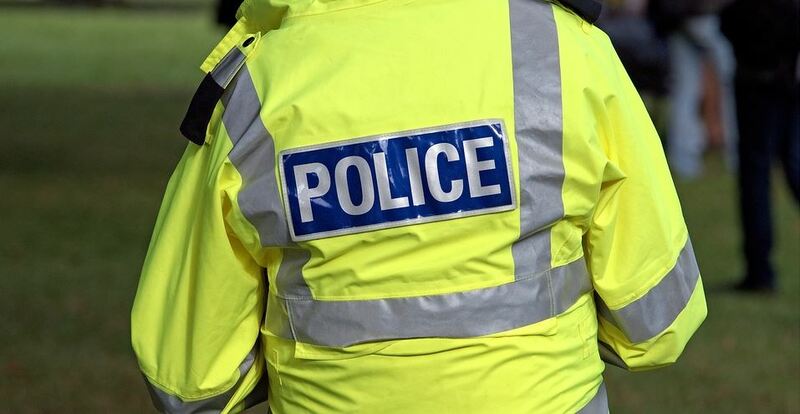 Northwich ranked 1st overall amongst large post towns with a total crime score of 1,377, which was 52% lower than the average across large NW post towns. Post towns with populations greater than 50,000 residents were included in the “large” category for the purposes of the study. The overall crime score was composed of a violent crime component and a property crime component. Amongst large post towns, Northwich ranked 1st in property crime safety (1,529 property crimes per 100k residents) and 2nd in violent crimes (1,339 per 100k residents). Northwich particularly stood out in terms of property crime, scoring a whopping 60% less than average across large NW post towns. In terms of violent crimes, Northwich’s score was 49% better than average across large post towns in North West England. While Wirral narrowly eked out Northwich for top spot in terms of violent crimes per 100k residents, there is a mere 4% difference between the two. Within Northwich itself, the Northwich Business Improvement District (BID) has developed a strong working relationship with Cheshire Police to try and enhance the safety and security of consumers and businesses within the town centre. 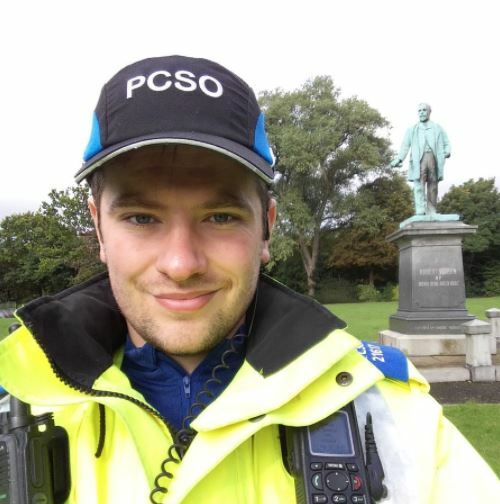 2017 has seen the continued funding of a dedicated Northwich PCSO by the BID which has helped to develop and sustain a safer and more prosperous environment for traders and shoppers. The partnership has also seen the implementation of a ‘Rapid Text Service’ which traders can use to report suspicious activity so the information can get disseminated to other businesses in the town. By increasing communication between retailers and Cheshire Police, the aim is to significantly reduce criminal activity in Northwich Town Centre and prevent businesses from becoming a victim of crime. In addition to Cheshire Police, the Northwich BID has also sustained strong working relationships with both the Licensing & Enforcement department at Cheshire West and Chester Council and CCTV supervisor Keith Parsonage. These close links and relationships enable the BID Team to be kept well informed with regards to any criminal or unauthorised activity in Northwich. In the full study you can see how the rest of the North West England post towns rank and read more about the methodology used to calculate the crime scores.